CHASING THE RHYTHM WITH CFMOTO&apos;S 250NK,WITH MODERN DESIGN, SPORTY PERFORMANCE AND EXTREMELY COMPETITIVE PRICE IT&apos;S SURE TO BE A HIT. The 250NK features a brand new 4 valve, DOHC, 250cc single cylinder engine with balance shaft produces 19.5kW and 22Nm of torque. 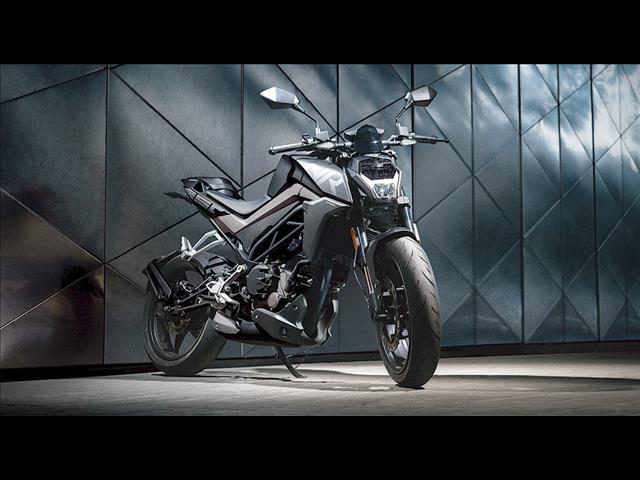 Weighing in at only 151KG and with agile performance, the 250NK is perfect for the urban commuter or learner rider. Staying true to the ‘NK&apos; character, CFMoto have again worked with Kiska Design to come up with an aggressively style package that is sure to have appeal in the Australian market. 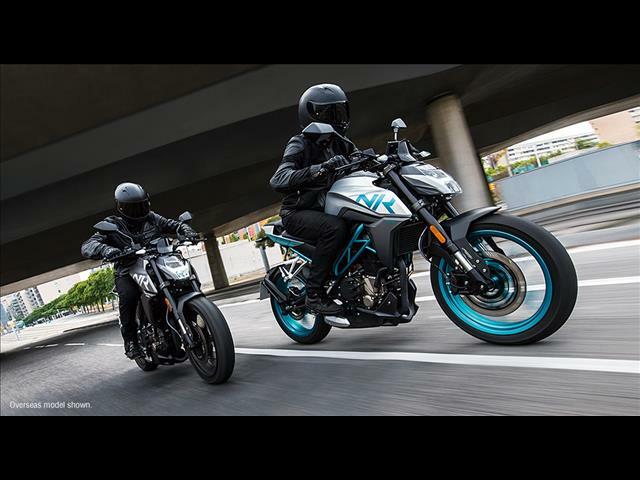 Styling features include a newly designed low-slung headlight, new fuel tank design to give the rider a more relaxed feel and a new tailpiece with integrated intakes that finishes the NK&apos;s aggressive look. The 250NK shares a similar platform as the 150NK, with modern steel tubular chassis, upside down forks at the front and a single mono-shock at the rear to absorb the bumps. For economy Bosch fuel injection is used to minimise fuel consumption and to reduce emissions. Further economy can be achieved with use of the two power modes, sport and a detuned rain mode. In the braking department the 250NK is fitted with J.Juan brakes, a Spanish brand, also used on the 650NK, which provide more than adequate braking power. 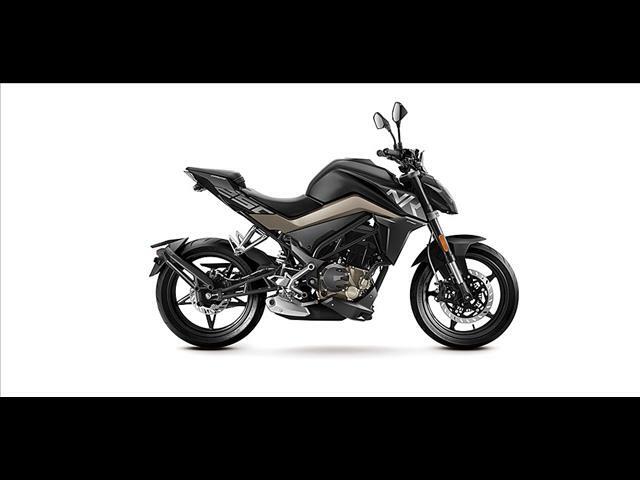 CFMoto&apos;s new 250NK with modern design, sporty performance and extremely competitive ride away price is sure to be a hit and a welcome addition to the growing CFMoto Motorcycle family. 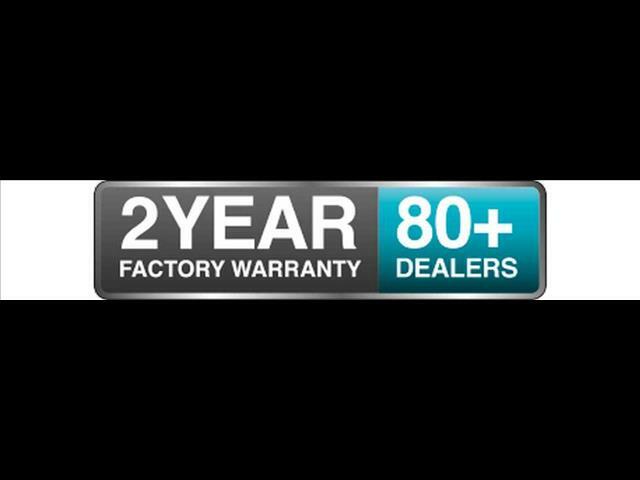 Introductory offer on CFMoto&apos;s new 250NK, now $3,990* ride away, plus free CFMoto rider jacket and helmet worth RRP $350.